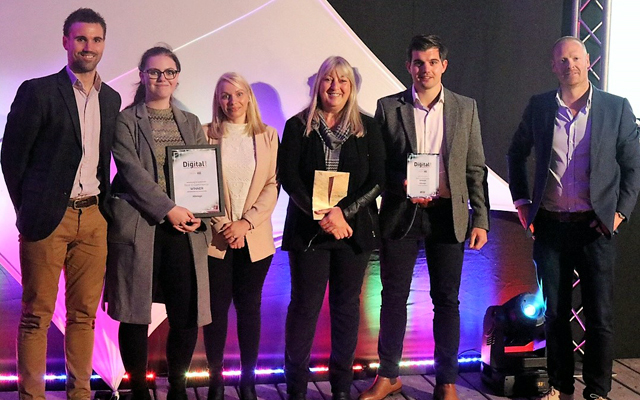 Alterego Lingerie has won the Best Ecommerce category at the Yorkshire & Humber Digital Awards, which were presented on 7th September at the Stage@TheDock amphitheatre in Hull. The award, sponsored by national workwear company Arco, is made to a company or organisation that can demonstrate that it is a true vanguard of digital commerce. 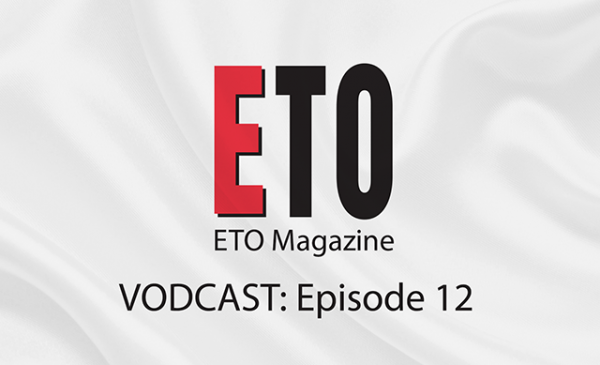 Firms of all sizes are considered, from small new companies up to major organisations driving change, and on this occasion Alterego beat R&R Country and Machine Mart.